Whether your roof is old or new, it is important to have it regularly inspected and	maintained. 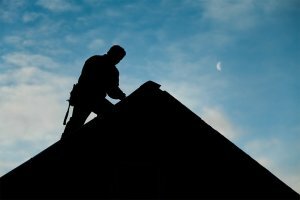 At	B & J Roofing, we provide thorough inspection services so you can properly identify any	damage or issues that could compromise the stability of your roof. By catching	problems early, you can potentially prevent leaks or other more expensive	damage from occurring! You may even need an inspection so you can show	documented proof of your roof’s condition for a home sale, or for	insurance purposes. 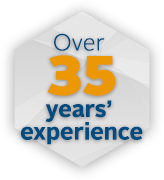 Our company has been providing customers with exceptional roofing services	for more than 35 years. Furthermore, we maintain the proper coverage since	we are insured, bonded, and licensed. If you would like to make an appointment	for a complete roof inspection, please	call us today at (425) 868-1818! We would be happy to offer you a free estimate.